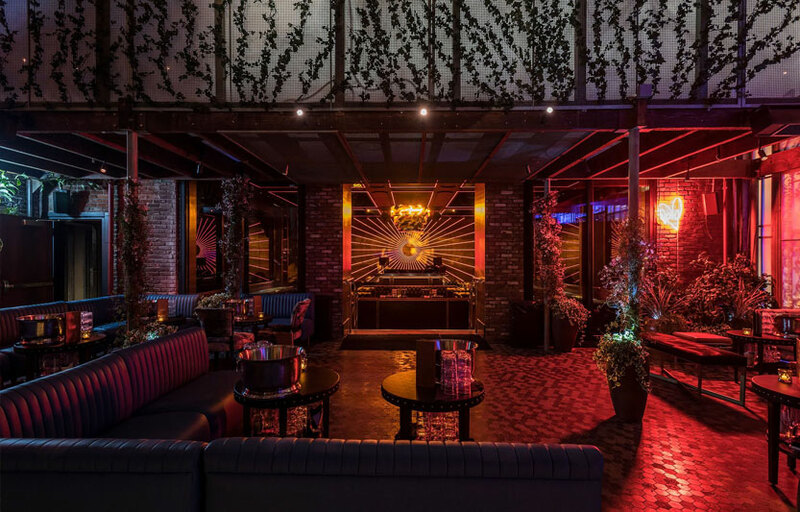 It’s not every day that a hot new club opens in Hollywood, but the Tao Group brings one of their most reliable nightlife concepts, Avenue, to the heart of Tinseltown starting tomorrow evening. 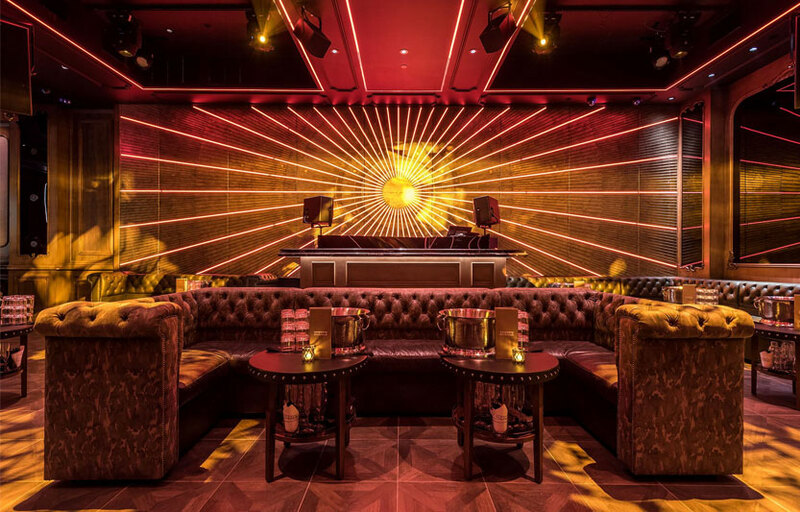 A celebrity-riddled place in New York City, the Hollywood outlet is sure to bring in the same kind of A-list clientele as the Manhattan original, with a David Rockwell-designed space that spans a mere 4,000 square feet just outside the new Dream Hotel project. 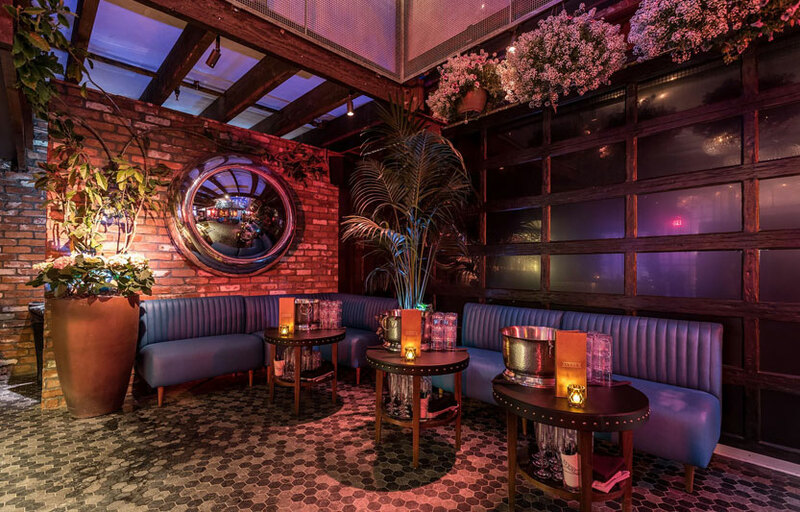 Avenue is the newest “it” spot to see and be seen in Hollywood. Expect celebrity sightings on a nightly basis. There are two rooms in the venue – outdoor and indoor. Expect very expensive bottle service minimums here in the near future. Where is Avenue LA located? Avenue LA is located at the brand new Dream Hotel in the heart of Tinseltown – Hollywood. 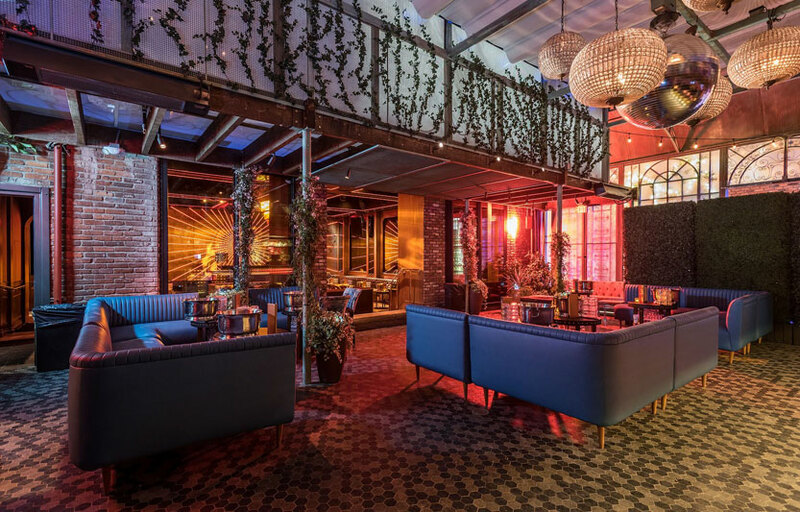 How much is cover charge at Avenue LA? Avenue does not charge cover. Bottle service request are available and entry is at the doorman’s discretion. How long will I have to wait at Avenue LA? When is Avenue LA open? Avenue LA is open on Tuesdays, Fridays, and Saturdays. 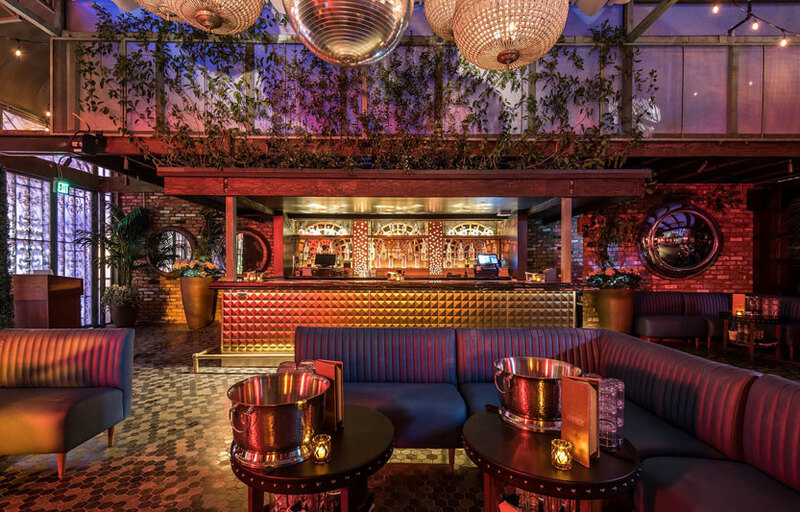 What are the best nights to go to Avenue LA? All nights are good. This is the hottest spot in town right now. What is the dress code at Avenue LA? How much do drinks cost at Avenue LA? What kind of music do they play at Avenue LA? 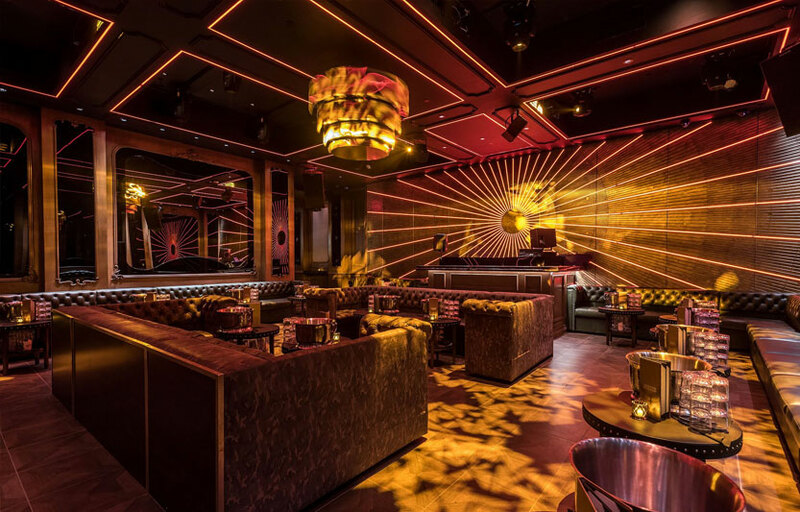 Avenue LA features mostly top 40, with a mix of EDM and hip hop. Where can I find an list of upcoming events / DJs at Avenue LA? 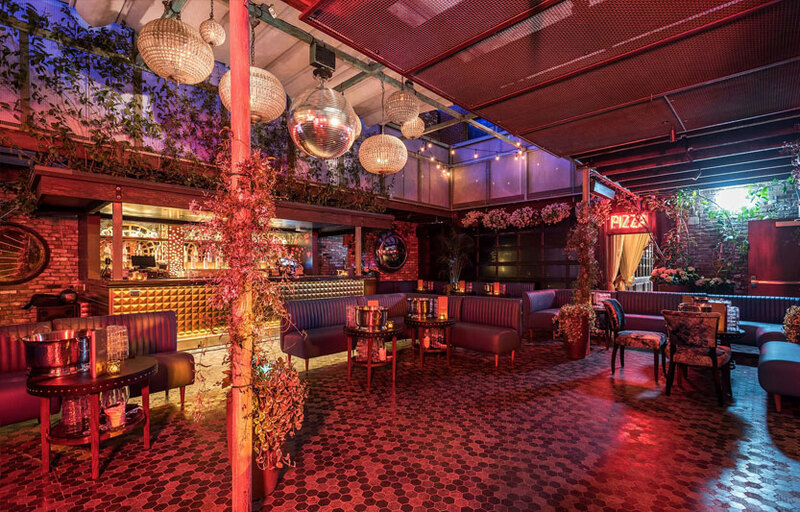 You can download the Discotech app to see upcoming events, and book tables for Avenue LA.